B2IT’s distant reach delivers projects right across South Africa and extends further to other continents. Our versatility embraces Agile methodologies as well as the Waterfall approach, and so we are able to connect to a variety of industries and meet their unique needs, no matter the time zone. 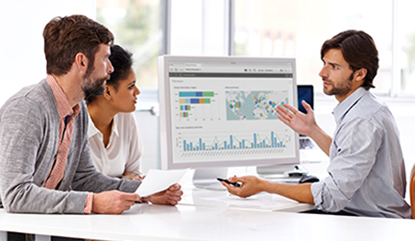 Our Qlik Solutions are designed for compatibility and maintainability, and our robust ETL processes employ strict disciplines in setting up data layers. We believe that automated testing is invaluable in such a large Qlik community with ever-changing environments and functional needs. This process significantly reduces the bottle neck effect of regression testing, and so improves the ability to roll new functions out regularly. 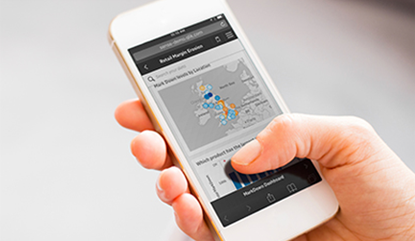 In addition to traditional QlikView ETL principles, Qlik Sense designs embrace a higher level of sophistication. 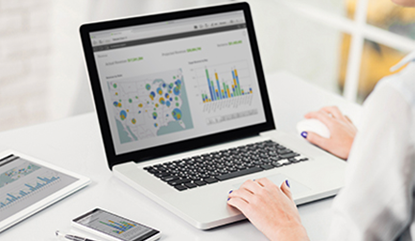 Qlik Sense presents the opportunity to pre-build 20% of the user interface for 80% of the requirement, leaving the balance up to self-service. This of course places great emphasis on building a well-defined and non-ambiguous Master Items library. Our business consulting reaches industries across all platforms, dealing with multidisciplinary projects. From sales manufacturing and human resources to management accounts, private security and aviation; we cover them all. B2IT is home-bound in South Africa, but our reach is global. Our international clients are based mostly in Western Europe, but we will tackle any country, no matter the time zone. We are here in the best interest of each of our clients. Because of the strength of the Euro, our European clients have the added benefit of saving up to 40% tariffs without being compromised on quality, deliverability or professionalism. very positive. The B2IT team was extremely responsive and a pleasure to work with; I would highly recommend them for any business intelligence project. I first engaged with B2IT in August 2014. We had previously considered Qlik as our customer facing analytics & reporting solution in our SaaS business and decided against it. B2IT was able to, within one week, set up a Qlik environment and complete a POC that convinced us to move forward with the product. For the last 2,5 years (and going) B2IT has consistently delivered a professional service and exceeded our expectations with the value delivered. They have enabled us to keep our core Qlik team lean and mean while utilising B2IT’s resources to grow and shrink capacity.